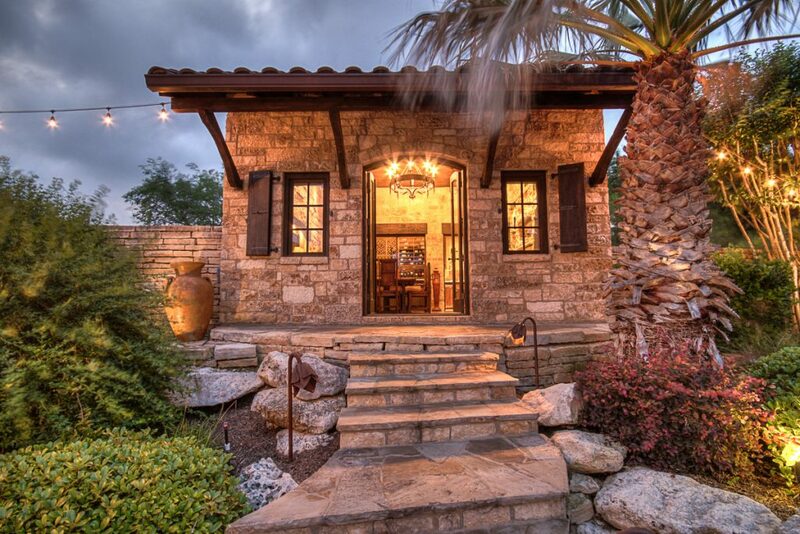 Live like Tuscan royalty without leaving Texas. 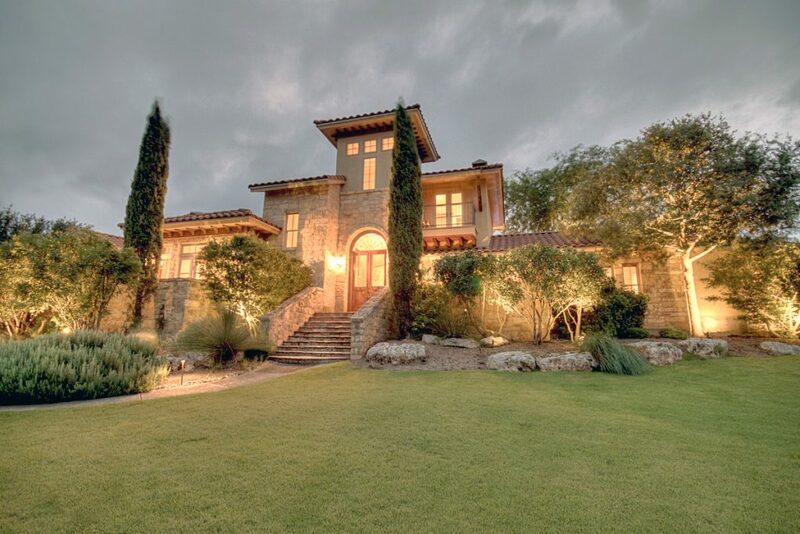 With panoramic hilltop views, the just-listed home at 103 Wood Glen allows you to transport yourself to another country, all from the comfort of your own stone-studded estate. 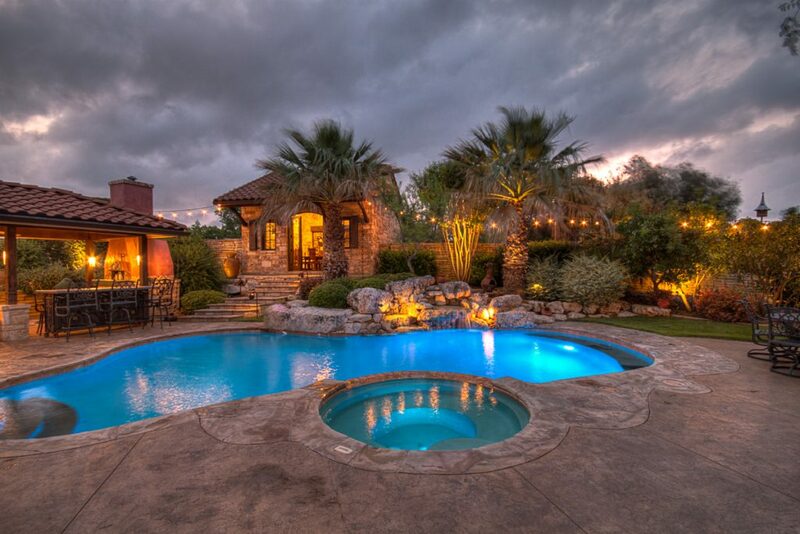 Tucked in the prestigious Cordillera Ranch in Boerne, Texas, this 4,468 square foot home includes four bedrooms and five bathrooms. 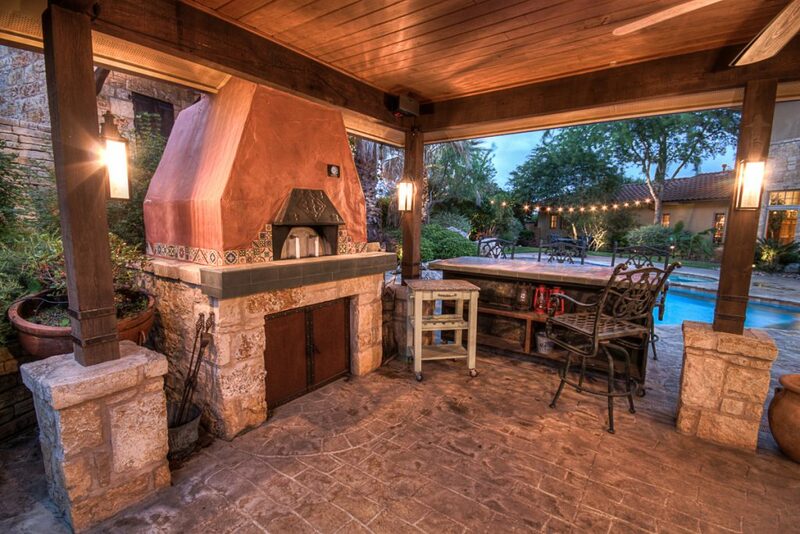 Extra embellishments include a wine room and a 650 bottle cellar, a pizza kitchen, a large outdoor fireplace, a covered patio, pool and hot tub. 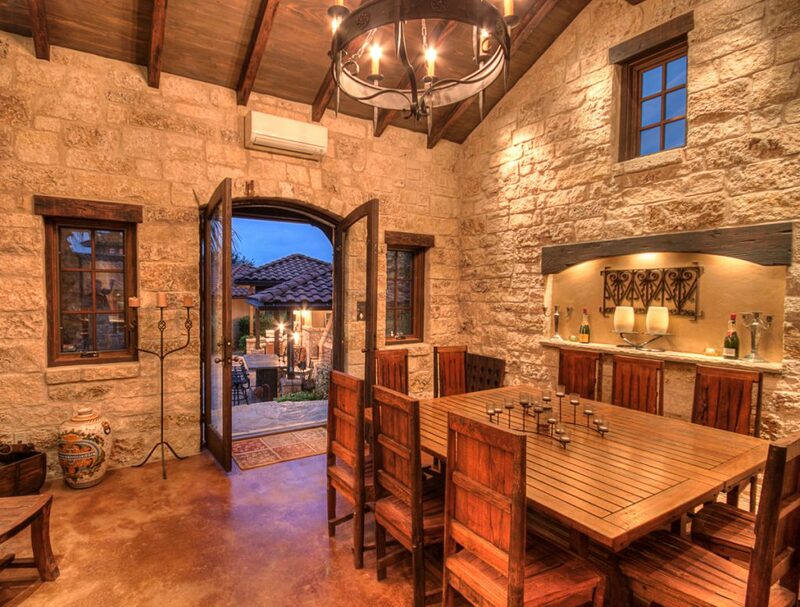 With features that may remind you of an Italian Camelot, this property showcases Robert Thornton classic craftsmanship details like stained concrete floors, interior stone elements, and sprawling tables suitable for a full fleet of knights.